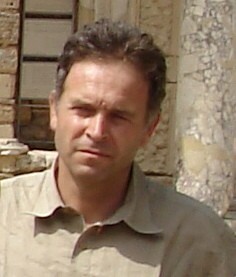 I am a multilingual archaeologist, tour guide and driver. My Attributes: I speak fluent Turkish, English, French, Italian, Japanese and I can communicate in Russian, Chinese (Mandarin) and German. 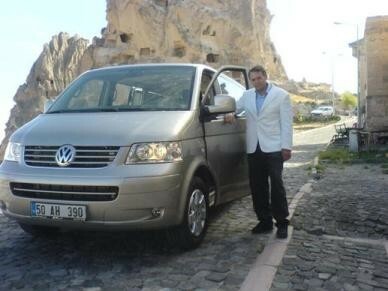 I can conduct tours in every region of Turkey. I have worked as a tour guide for various tour operators and have traveled extensively with American, European, Canadian, Japanese and Chinese groups conducting tours in their own languages. I have an E-class driver’s license for driving passenger vehicles in Turkey and New Zealand with unblemished driving records. I consider safe driving is one of the most important aspects of my work. 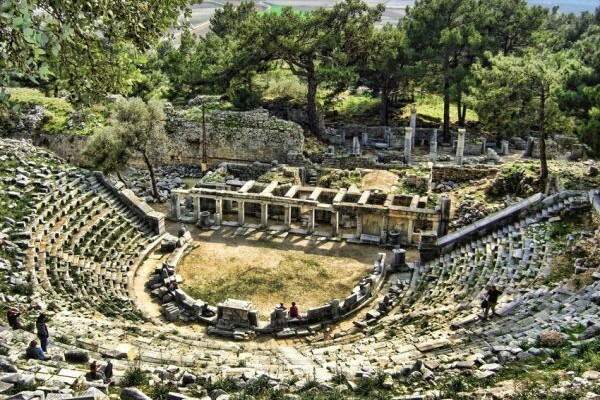 My Experience: I started to conduct tours in 1983 and have performed over 500 tours, traveled over 850,000 km, I worked for more than 20 travel agencies, including, Cox & Kings, Kuoni, Marmara, I Viaggi Del Ventaglio, Deren Koray Travel etc., conducted archaeological, and cultural tours. I am also conducting tours in Europe, New Zealand, former Soviet countries and North America. Organizations: I am active member and supporter of Greenpeace in Turkey. 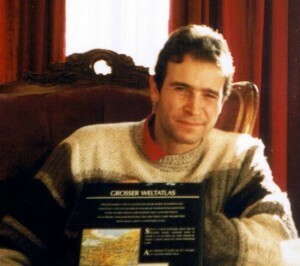 I am on the translation team and act as an interpreter during some of their projects in Turkey. Personal info: I divide my time in Turkey and Estonia. I am a vegetarian but sometimes in summer while traveling I keep a fruitarian diet, consisting of eating only fruits and nuts from the trees. I was born in Istanbul and grew up in Ankara. 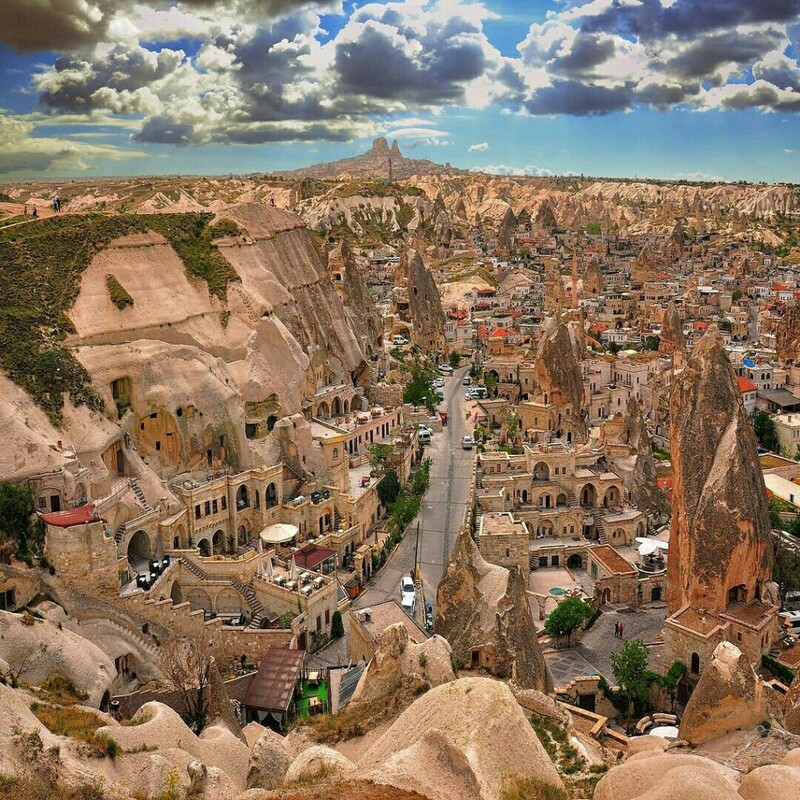 While in Turkey I sometimes live in Cappadocia region, located in central Anatolia. In my free time I do body building, take walks in the valleys and plant fruit trees, or work for the maintenance of my old 7-room Cappadocian cave house consisting of both caves and regular rooms. My name is Tolun. 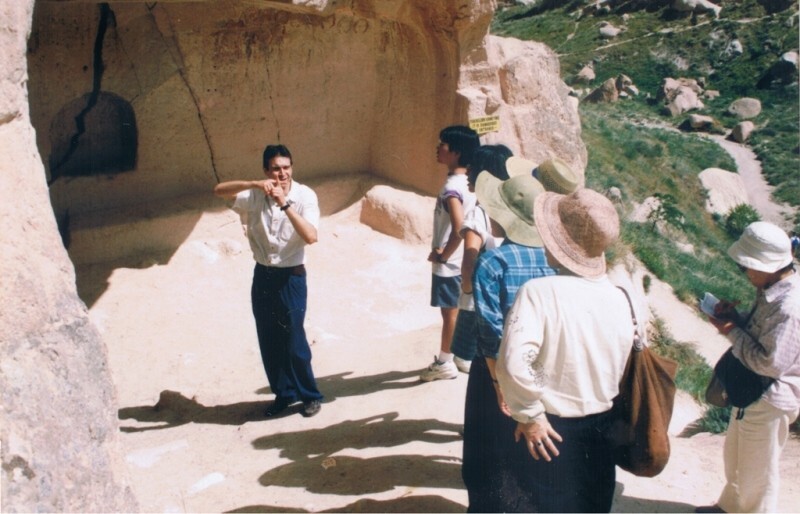 If you want to plan a private tour of Turkey you are at the right place, I am an archaeologist and have been working as a tour guide in every corner of Turkey for many years. During my tours I had a chance to make lots of friends from around the world. I like to meet different people from different countries. 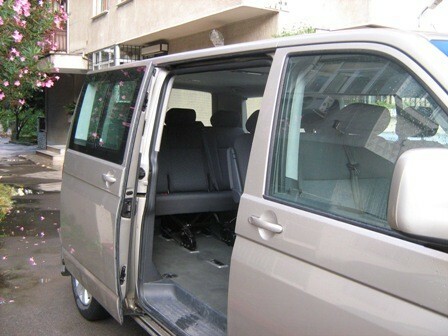 If you want a special tour of Turkey, I offer my own private tours with my own minivan. I will do my best to make your trip a wonderful experience. 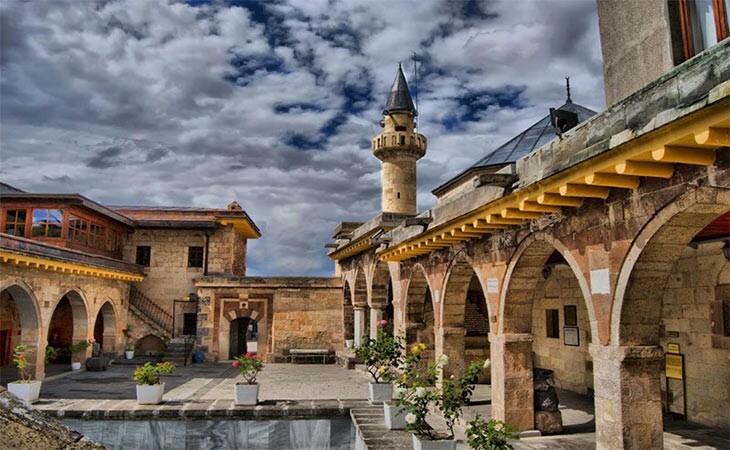 Start your tour in Istanbul, Cappadocia, Antalya or anywhere else in Turkey. I will arrange transportation, accommodation in enchanting hotels, meals of local delights and make sure that you see all the highlights of each of the areas you will visit. You will not have to worry about anything. Leave it all to me and just enjoy Turkey. During our tour I can introduce you to my friends, the local Turkish people! 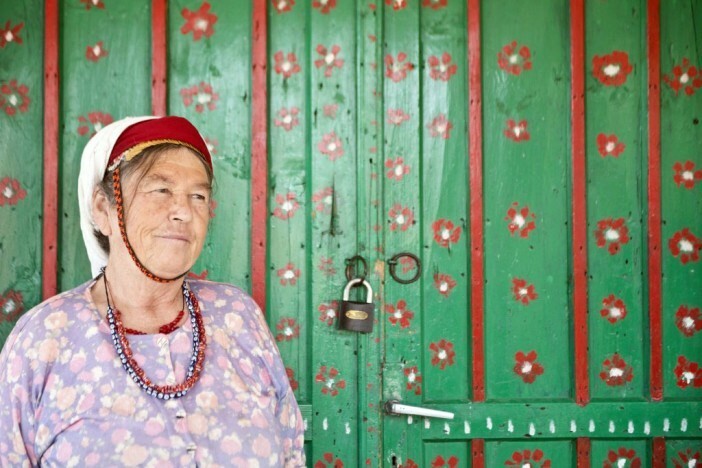 I will propose you to get acquainted with our daily life and local traditions of Turkey. If you are interested, your tours can also include village and school visits, folk music and dancing, picnic, teahouse meetings, local artisans, handicraft and even more. I will accommodate all ages and levels of physical fitness, but enjoy taking my guests on exciting walks and if desired, challenging hikes. - Hattians and Hittites who were some of the earliest and most mysterious civilizations of Turkey. - The Phrygians and their king, Midas, well known with his donkey ears and his magic touch which transformed everything into gold. 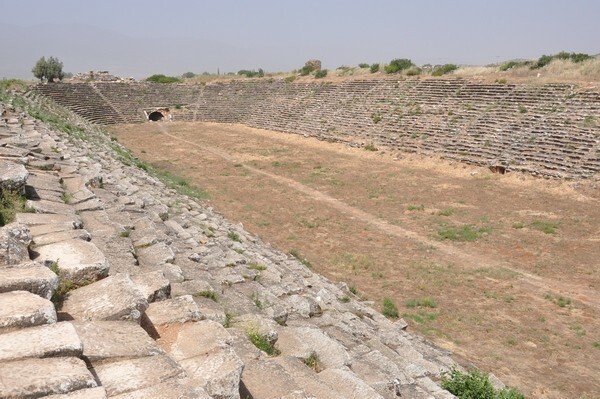 - The Lydians and their life and traditions, their capital, Sardis, and their kings. - Alyattes II who fought against many nations. His war with Medes, ended after a solar eclipse in 585 BC because they feared the anger of Gods. Amazingly, Thales from Miletus, predicted that eclipse based on his mathematical calculations. - Croesus, the last king of Lydia, who believed he was the happiest man in the world because his river, Pactolus, brought him gold. - Cyrus the Great and the Persians, who defeated Croesus and destroyed the Lydian Empire. - The Ionian Confederacy and its efforts for freedom after the Persian invasion. We’ll go back to 494 BC and learn about the sudden attack of the Persians which destroyed the Ionian fleet anchored near the Lade Island. - The Phocaeans who sent their colonies as far as Spain and northward to the Black Sea. - The Greeks and the victory of democracy. - The Macedonians and their king, Alexander the Great, who always gained public sympathy by respecting the traditions of the countries he conquered. - The regions where the Romans and their enemies, the Carthaginians, lived, and find out about the end of their brave commander, Hannibal, who finally committed suicide in Bithynia. 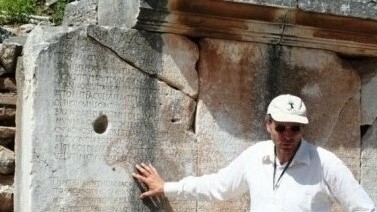 - The ancient Cilicia region in Southern Asia Minor where Cleopatra and Mark Antony fell in love in the city of Tarsus. 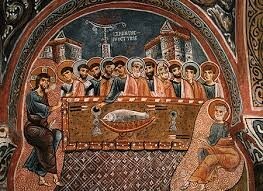 - The early Anatolian Christian communities. We’ll discuss the difficulties they encountered while they were living under Roman rule. 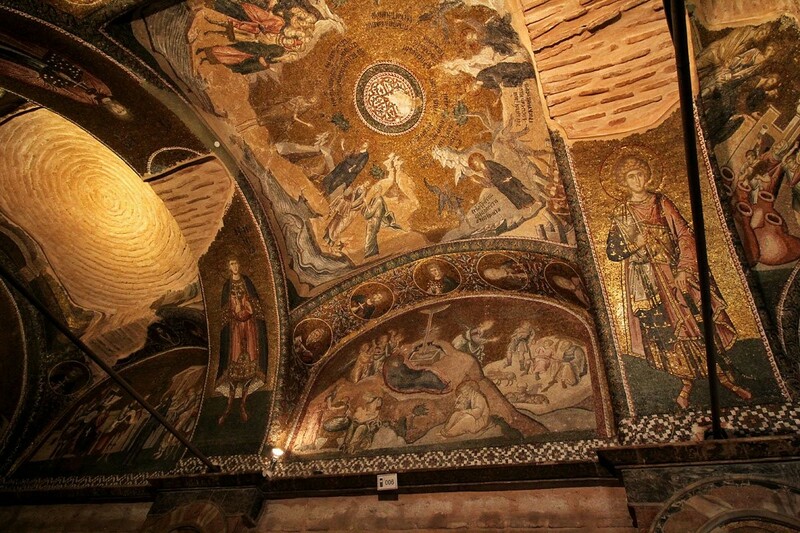 - The Byzantines and show you the fabulous masterpieces they created throughout the centuries. - The Crusaders, Seljuk and Ottoman Turks and, of course, about Ataturk, the national father of our present Turkey. 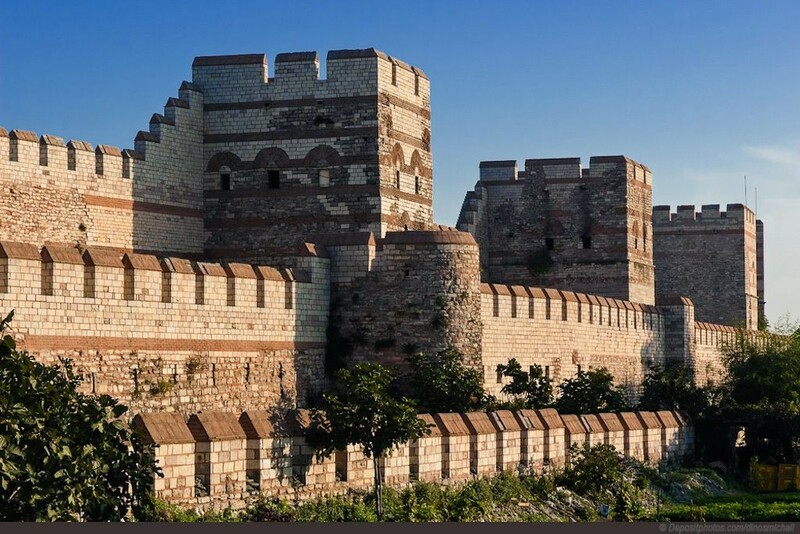 Turkey is the cradle of ancient civilization, and I look forward to sharing my country and our history with you. It is my hope that when we discuss events of the past times, looking at advances and shortcomings, perhaps we can prevent historical mistakes from recurring. I would be honored to be your personal guide for one day or for your entire vacation. What is not included? Your lodging accommodations, the fuel consumption on your itinerary, your entrance fees for museums, sites, national parks etc., my own lodging or 50 US Dollars/day, parking, motorway or bridge tolls on your itinerary and ferryboat fees. Telling about my impressions, first want to thank Tolun Cerkes officially for good organization, because it is a mortgage of successful pastime. The program of excursions was very informative, interesting and many-sided. Everything was organized very accurate, in accordance with a plan. 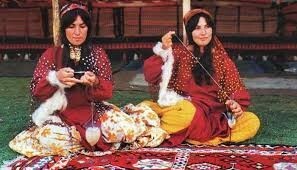 Tolun Cerkes showed us profound knowledge of history, traditions of the Turkish people. 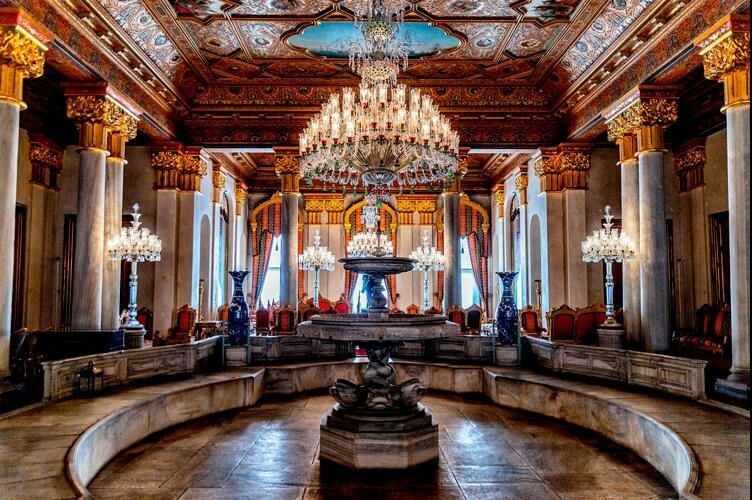 He acquainted us with a culture and way of life of Turks, organized interesting conversations.